Piotr Spigiel Photographer, journalist and filmmaker. 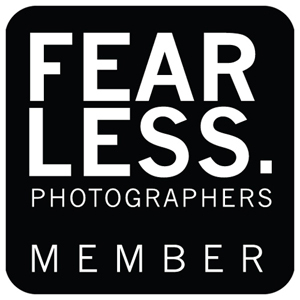 Member of Wedding Photojournalist Association (WPJA) - association of best wedding photographers worldwide. Graduated from Photography and Multimedia faculty at Fine Arts Academy in Wrocław, Poland and Photography at École supérieure des arts Saint-Luc in Liège, Belgium. As a part of Animateria Studio he deals also with filmmaking as a director of short films, videoclips and commercials. Among his masters are: Federico Fellini, Jim Jarmusch, Henry Cartier-Bresson, Sebastiao Salgado, Werner Herzog, Michel Gondry & Tony Gatliff.